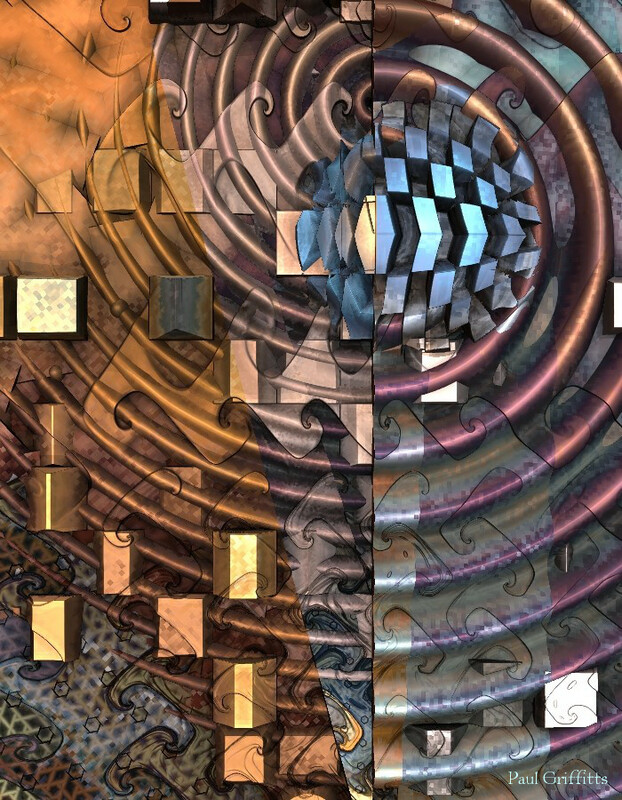 Welcome to Fractal Forums - "Threshold"
Thanks, micshac! Glad you like! Thank you, Joe! I appreciate that! Is there a problem that you wish to ignore me? Great picture, especially all these layers upon layers, shapes and colors, but still with great definition and somehow it also looks like one harmony. It all fits together, very intriguing and pleasing picture. That's stupendous : i wanna learn how to do something so... Great . I go to RTFM with inspiration.